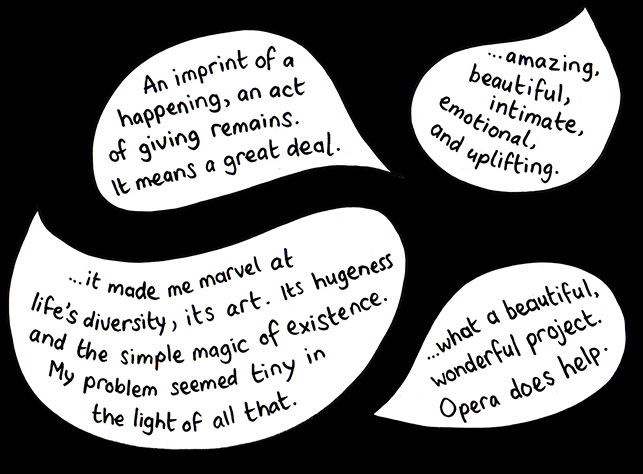 Joshua Sofaer’s Opera Helps harnesses the power of opera to help participants view their troubles in a new light. People apply with a problem. 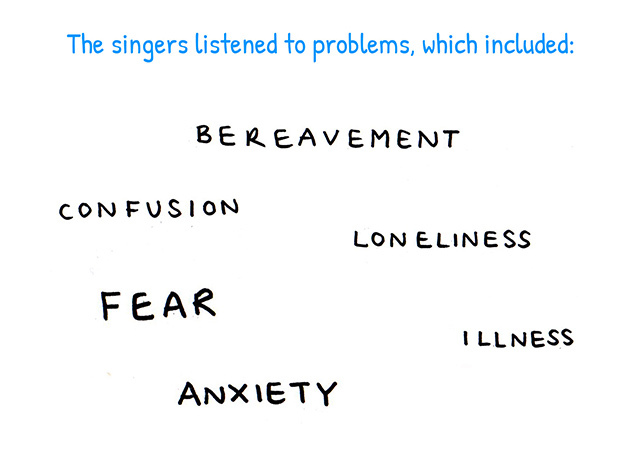 If their needs can be met, a professional opera singer visits their home and listens to the problem. Then the singer selects the aria that relates to the problem. 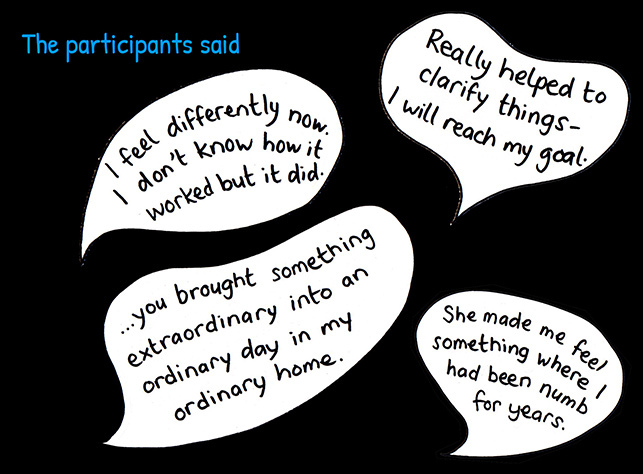 The aria is sung to the participant as they relax in their preferred room. 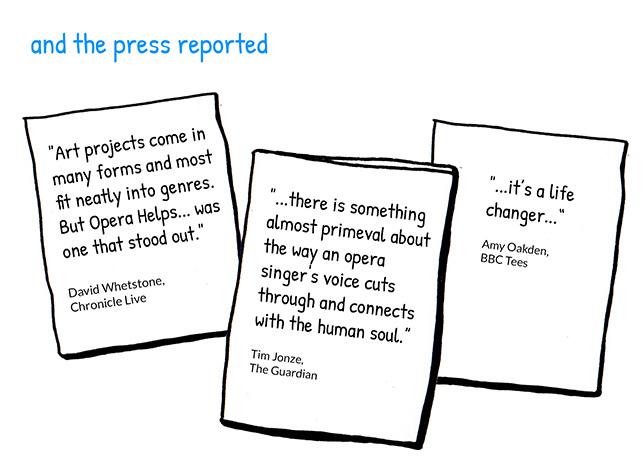 Opera Helps first took place in 2012 in Stockholm, Sweden, with Folkoperan. 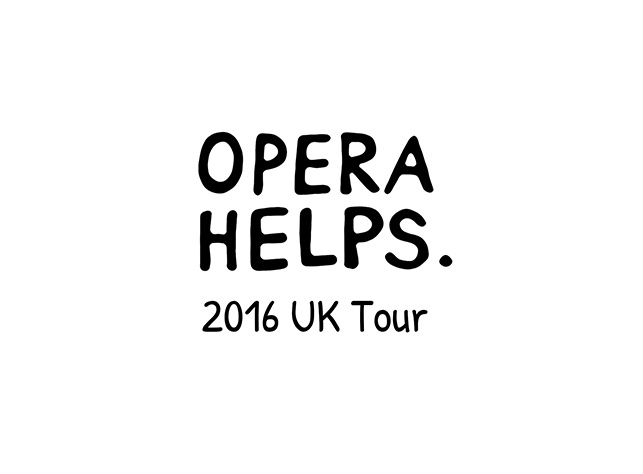 In 2016 it toured the UK for the first time, produced by Wunderbar. 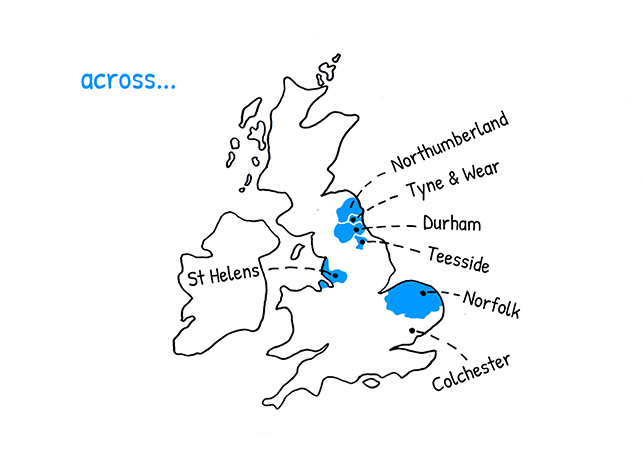 Our touring partners were Colchester Arts Centre, Heart of Glass and Norfolk and Norwich Festival and Wunderbar also hosted tour stops in north east England. 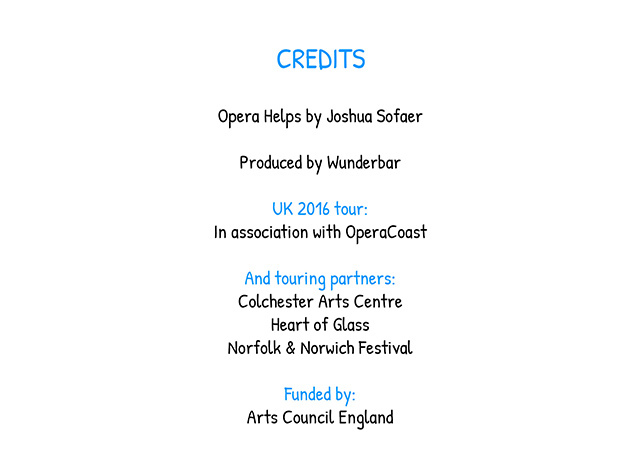 We worked with OperaCoast to find singers for the project. 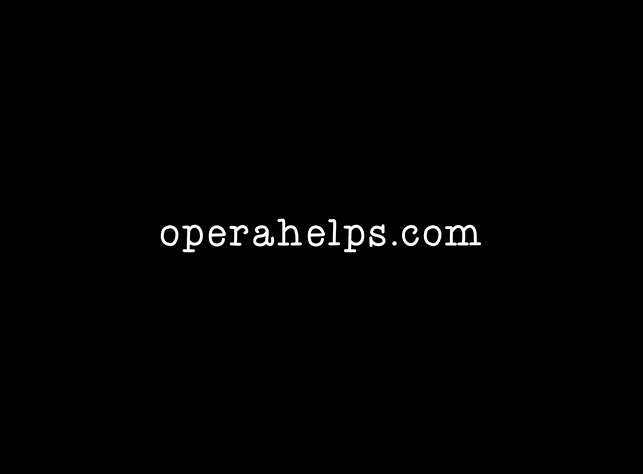 To get the full project low down, visit operahelps.com.